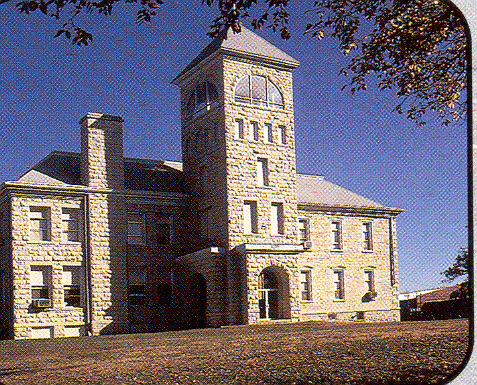 The Hill School Building is the oldest building in the State of Kansas in continuous educational use. Built in 1873, of native stone. Visitors are welcome to look around, but should check in with the high school office when school is in session.